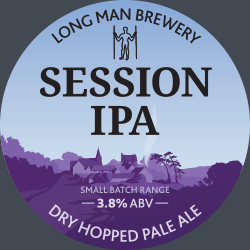 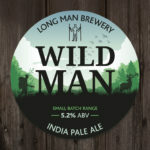 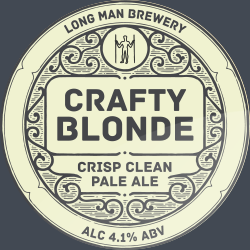 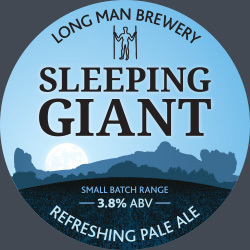 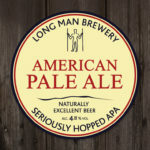 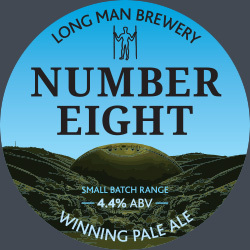 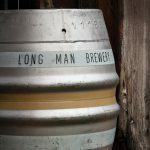 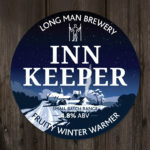 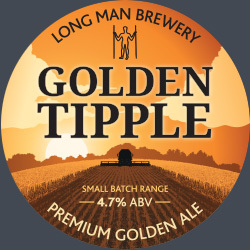 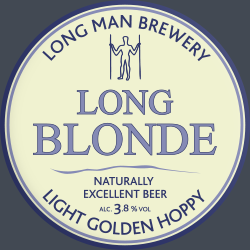 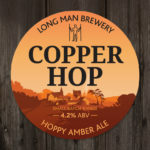 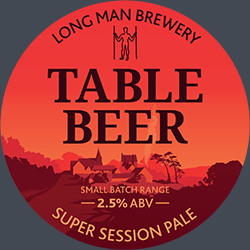 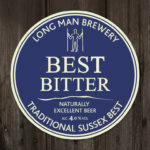 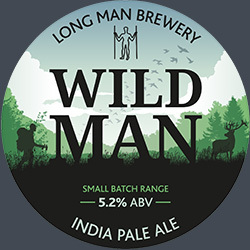 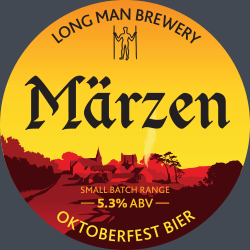 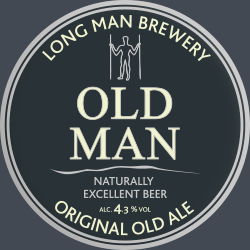 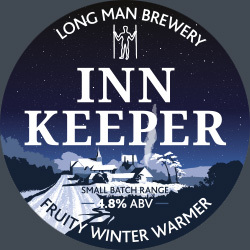 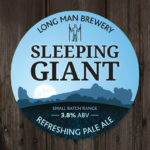 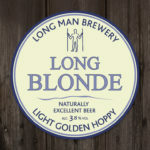 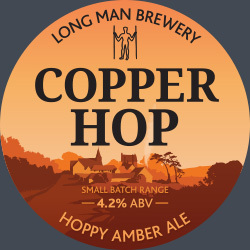 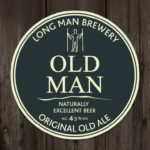 Long Man Brewery was founded in 2012 and over the last 6 years we have experienced large growth across; cask, small pack, and keg. 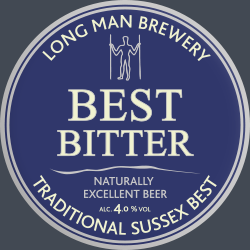 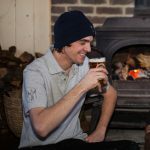 Our range of award winning, well-executed, traditional cask ales can be found in outlets across the South East, with plans to significantly grow our national distribution over the coming months. 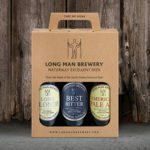 Everything we do at Long Man is driven by our desire to deliver great quality through sustainability. 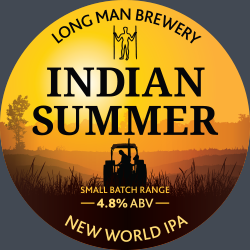 As part of a working farm we brew using; our own barley grown on site, water drawn from the chalk aquifer, and renewable energy generated from solar panels. 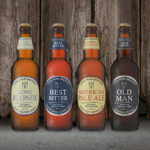 The 30+ awards we have received over our short history, including a World’s Best Beer, are testament to the quality of our beers.